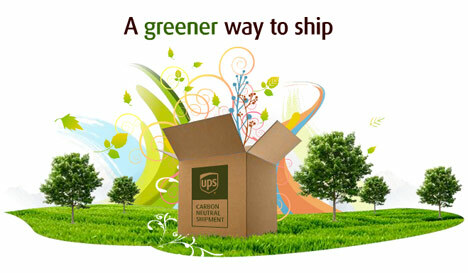 Northeast Recycle Group is committed to minimizing our Co2 output when shipping and receiving packages, and is proud to take part in the UPS Carbon Neutral Shipment Program. Each time you request a label to ship laser toner, inks or cell phones UPS purchases certified carbon (CO2) offsets to balance out the emissions produced by the transportation of your shipments. UPS has supported projects that include reforestation, landfill gas destruction, wastewater treatment, and methane destruction. Please take a moment to review our shipping guidelines. Following these instructions will help minimize damage during shipment and ensure you get the full value of the cartridges that you are sending. If at any time you have questions about shipping multiple items please feel free to give us a call and we will be happy to assist you. Please fill out the form below and we will send you a pre-paid UPS return label.